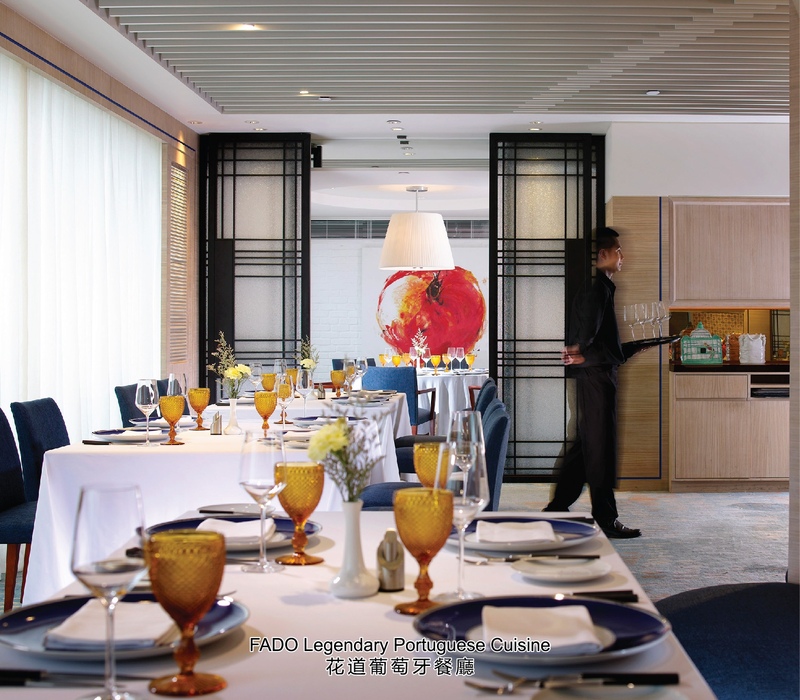 【Macau, 2 March 2018】Invite your friends and family to a sumptuous feast this Easter! FADO’s Executive Chef Luís Américo has heartily prepared six mouth-watering Portuguese delicacies to bring “eggsciting” surprises to all food aficionados from 25 March to 2 April 2018! 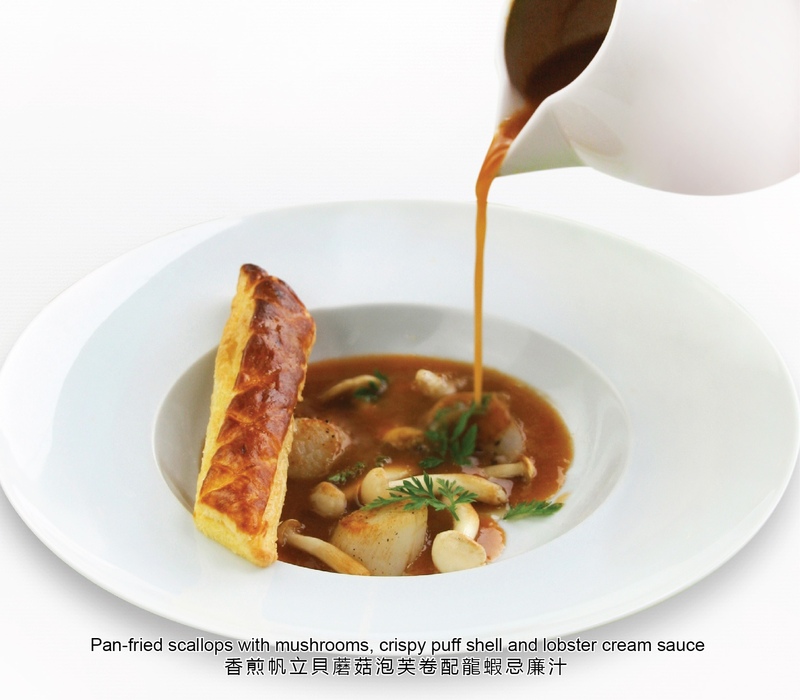 The feast starts off with this elegant appetizer which manifests a variety of textures and aroma: from the tender and succulent scallops, the sautéed mushrooms to the crispy puff shell, all served with the rich, slow-cooked lobster cream sauce made from more than a dozen ingredients. Definitely a perfect start! The chef has handpicked the premium cod fish and seasoned it with olive oil, pepper and parsley. The dish is served with cold tomato soup which perfectly blends its sweet and sour taste with the thin fresh slices of cod. Light, refreshing and full of cool surprises! Tender, charcoal grilled octopus that tastes amazing! This dish brings out the ultimate sweetness of the fresh white meat, demonstrates the divine flavours of the artichokes and the heavenly made mayonnaise sauce. The beautifully roasted lamb chops, tender and juicy, which are served with a stew made from fresh spinach. This authentic Portuguese dish is an intense blend of flavours! Make your Easter celebration “eggstra” special! Our chef has given a whole new look to crème brulée by putting it inside the Easter Eggs placed on a delicious chocolate crumble. Here is an Easter treat that both children and adults will love! Soft and fluffy, this quintessential Portuguese sponge cake is a popular dessert during Easter. 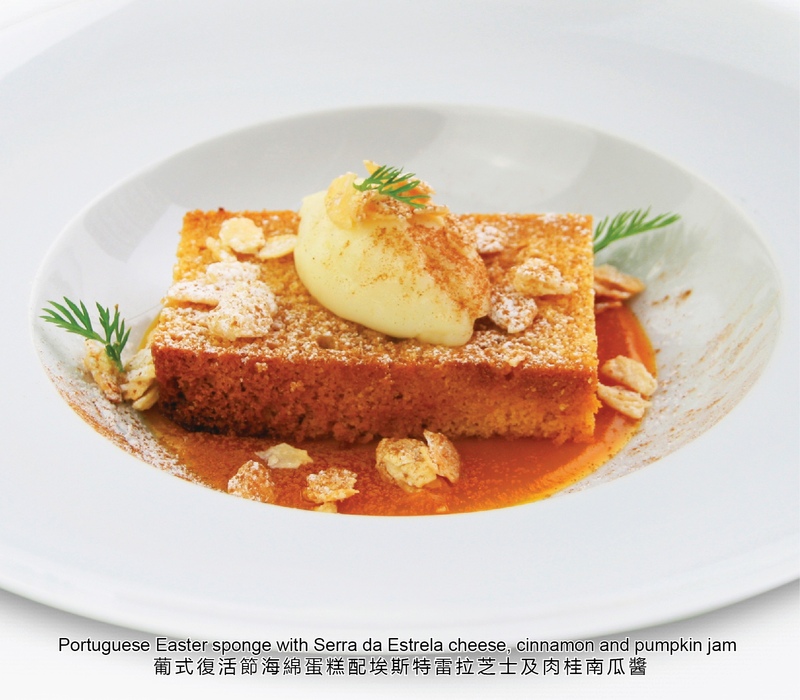 When having the cake, make sure to put some Serra cheese with every bite – for an “eggscellent” melting sensation!